We recently returned to Hyde Community College to see how the staff and students are settling in to their new building. 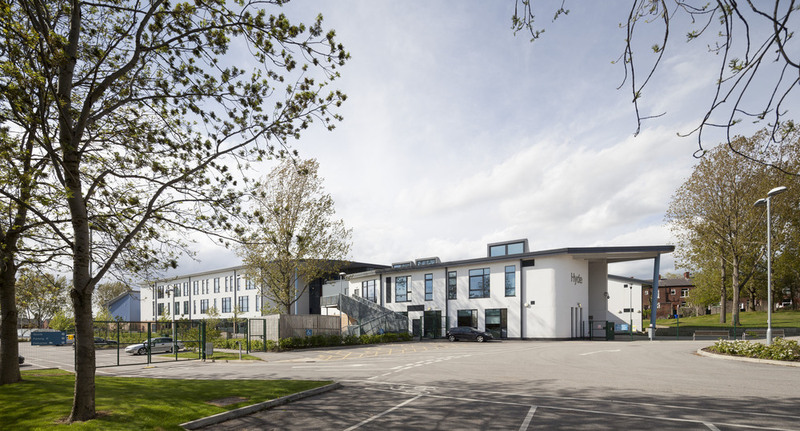 Delivered as part of the Tameside BSF programme the design was tailored to the school’s ambitions for transformational learning. 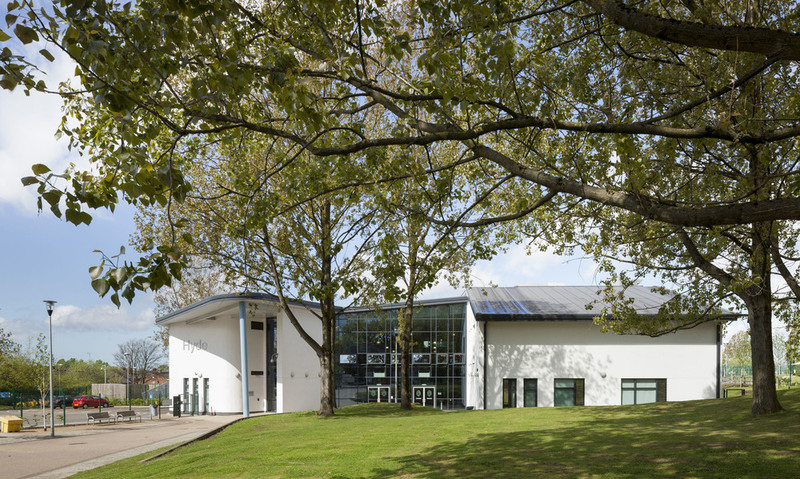 In responding to this the building was designed around a sequence of learning ‘gardens’, both internal and external, which offer a broad range of environments to support group learning and independent student-led learning. After an extensive engagement programme which we ran throughout the design and delivery stages, we’re thrilled to see the building being well-used and well-maintained by its users. To read more, click here. Photography by Matt Clayton.